At least once every couple of months, we will plan gatherings that allow us to come together as a school to eat, socialize and, depending on what is happening in the community, celebrate together. 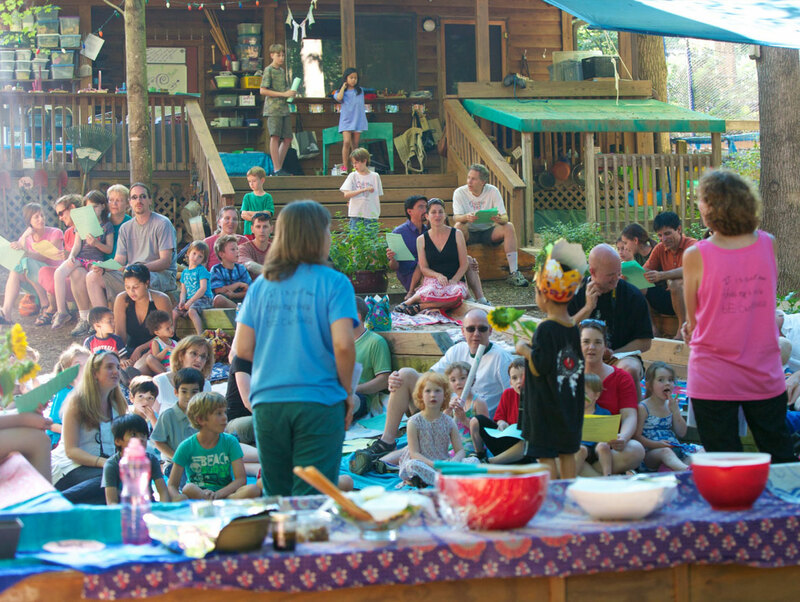 Some of these gatherings may happen right here —Stone Soup Feast, or the pizza parties after our fall and spring workdays. 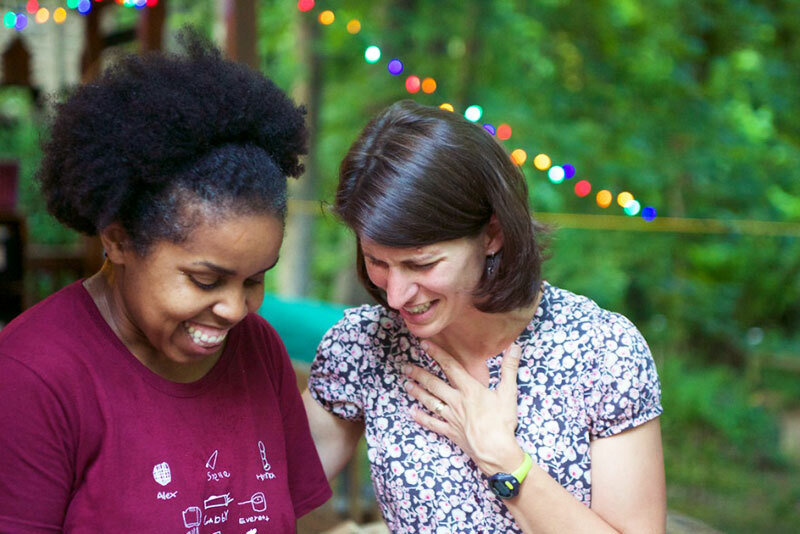 Some may happen at the places we consider part of our extended campus, the Eno River or nearby Orchard Park, where we host our pizza potlucks. Some may even happen at new places we want to explore together. Some gatherings are long-standing school traditions, like Graduation Pizza Potluck, and some are innovations initiated by families, like meeting up at a Durham Bulls game. Early in the new school year, we host an evening of exploration for “parents only” here at school. Children leave explicit instructions about what they hope their parents will do during this time, and the result is two hours of interesting, engaging, and sometimes uproarious activity, all of which is documented in the same style in which we document the children’s work. 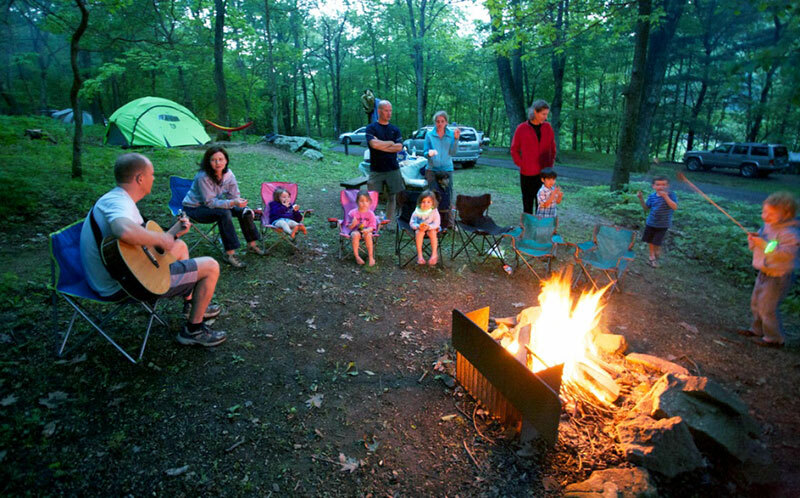 Each spring, near the close of the year, we invite families to spend a weekend together camping in the mountains. I love Children First the best because there's lots of parties.